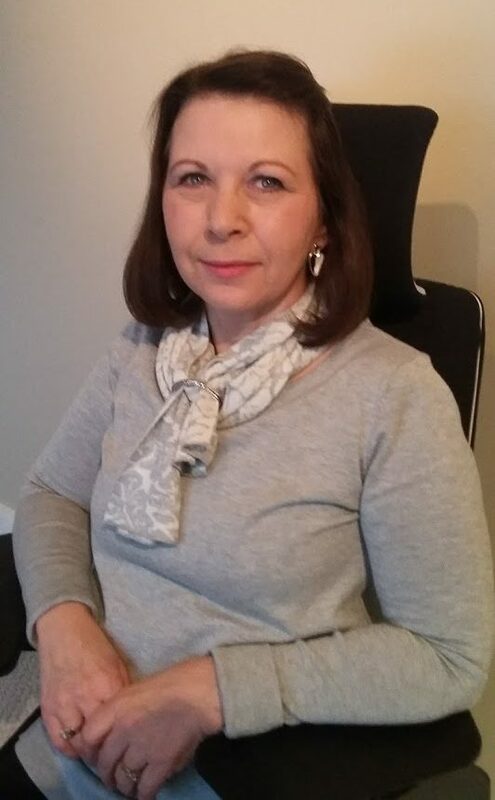 After two motor vehicle accidents, Donna found it difficult to work for more than three hours without headaches and pain. After receiving assistive equipment from Technology@Work, her working hours just flew by and she was able to enjoy more productivity. Home assistant devices are created with universal design in mind, making them highly accessible and easy to use. 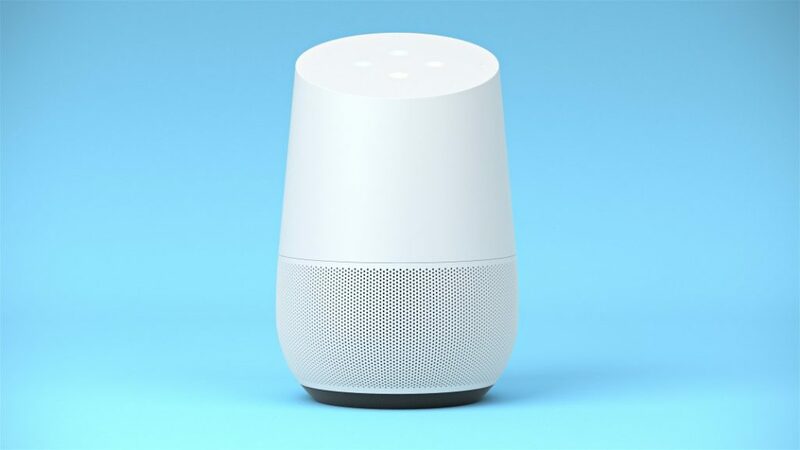 This article breaks down how Amazon Echo and Google Home stack up against each other in their ability to work as assistive technology. 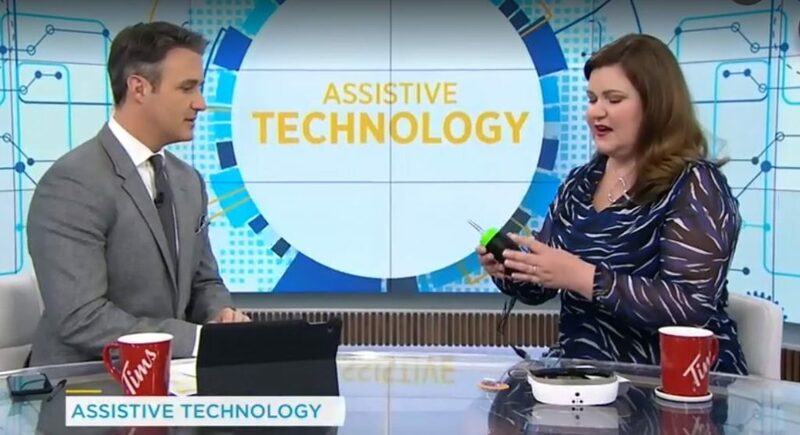 Tech expert Avery Swartz showed off the LipSync on CTV’s Your Morning today. 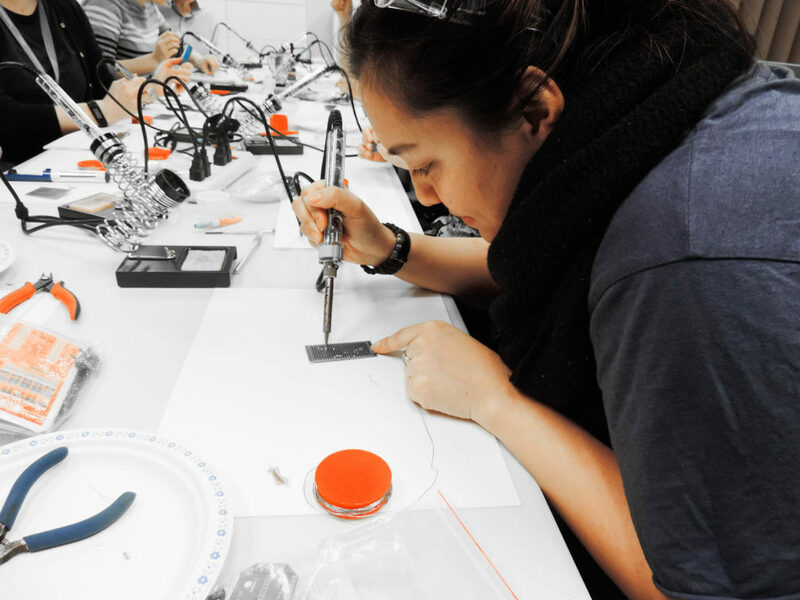 The Neil Squire Solutions team worked with the Makers Making Change team to build some LipSyncs. 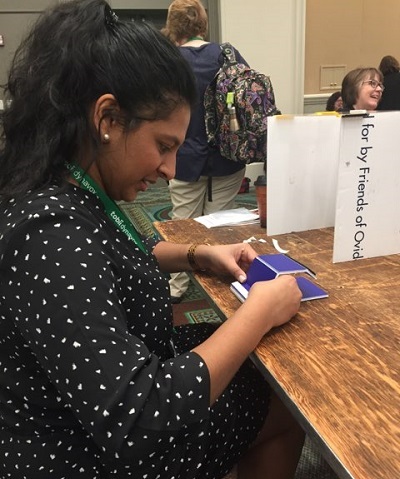 The Solutions team also attended the ATIA Maker Day in Orlando. The Neil Squire Solutions team worked together to build seven LipSyncs. A LipSync is a mouth-controlled device that helps people with limited use of their arms to operate a touchscreen device.